It's Little Wing at the School of Rock! Welcome to Little Wing, the most innovative music classes for your pre-schooler. Here at Little Wing we are all about enabling creativity and confidence. Music is that magical avenue into a little soul with untapped ideas, images, and movement. We aim to unearth that potential. 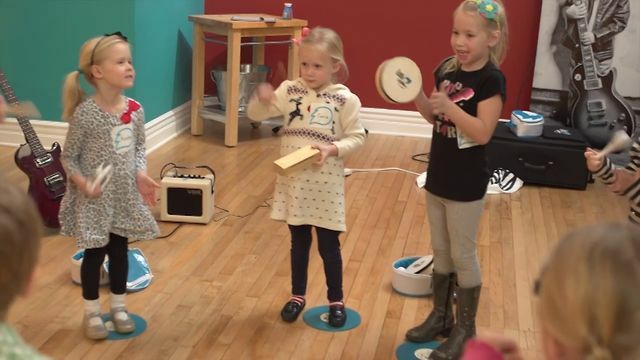 Set in our innovative classrooms infused with rock music, these little artists explore rhythm patterns, tonal processing, basic music syntax, and make emotional connections to great music. Confidence emerges leading them down their own little creative journey. We are looking to contribute to the full development of confident, imaginative, young children, who go out and inspire their world. Enroll Today! Looking for an original party idea? At Little Wing, we aim to give children a truly unforgettable party unlike anything else in the neighborhood. Our party facilitators come fully equipped with everything they need in a portable kit. Our Little Wing team will entertain your kids with authentic music and engaging games designed to stimulate fun and learning in an imaginative way. Consider hosting a party today! 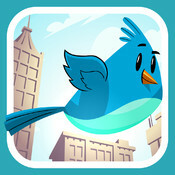 Let Little Wing inspire your child and watch their musical journey take flight! Enroll today.